Performance tracks with all recorded music. Vocal parts for the actors are available at the end of the acting edition. 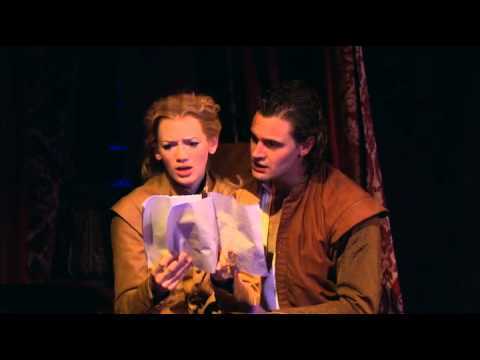 Shakespeare in Love premiered on the West End at the Noel Coward Theatre in London in July 2014 under the direction of Declan Donnellan.